← Ugly Lawn? 5 Steps to Green! The sun is shining brightly here in the East Bay? So where’s the weather? Will we have an extended winter? Well, for the purposes of your yard and lawn, none of this really matters. Winter; bright and dry or not; is the time to prepare for the coming spring. This means cutting back non-blooming shrubs & trees, feeding your lawn lightly, reducing water usage and beginning work on some of those lawn & yard projects you’ve been putting off all year. 1. 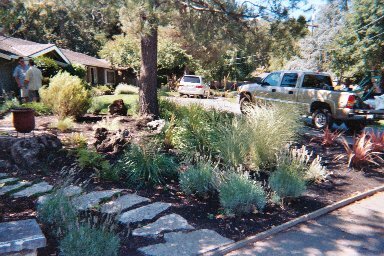 Reduce your lawn size & replace with drought resistant, local plants. 2. 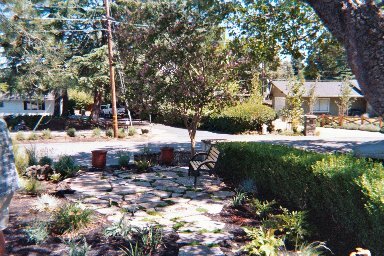 Change broadcast sprinklers in garden beds to water & dollar saving bubblers. 3. 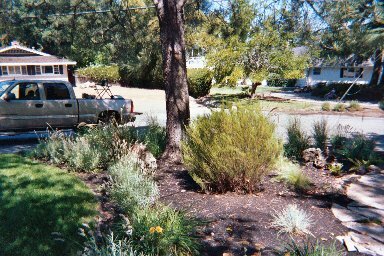 Hand-weed your garden beds & mulch with straw or bark to reduce spring weeding. 4. Buff-up your barked & rocked areas. This makes everything look new. 5. Check all sprinklers for leaks and repair them. This saves water & dollars. 6. Plant bulbs now. They’re a beautiful surprise in the spring! 7. 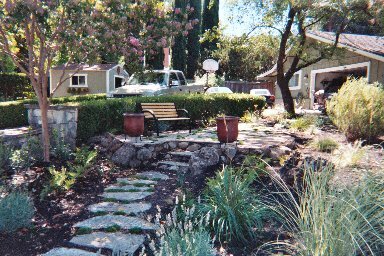 Visualize and sketch a “facelift” plan for that tiny, ugly space in your yard. 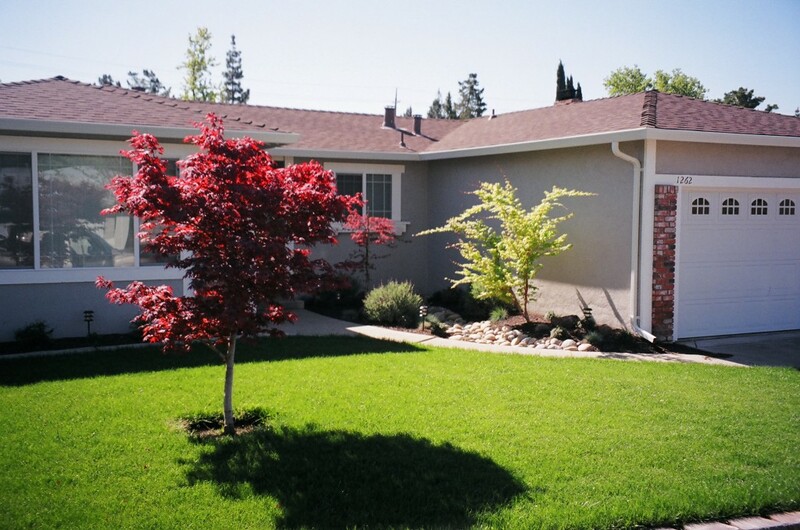 As with all your yard and lawn care needs, we can help! 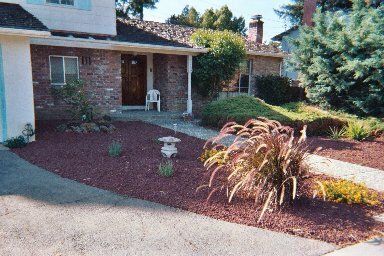 We’ve been changing yards and lives in Contra Costa County for over 25 years. 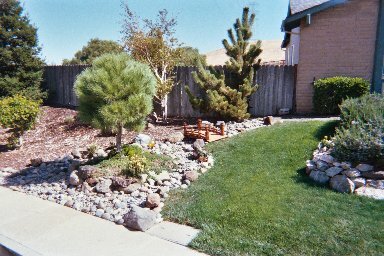 We are licensed landscape contractors who are committed to our friends and neighbors having yards they are proud of !